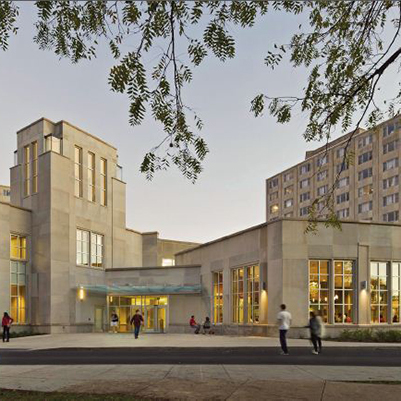 The Forest Quadrangle dining hall was renovated and expanded on the Indiana University Bloomington campus. 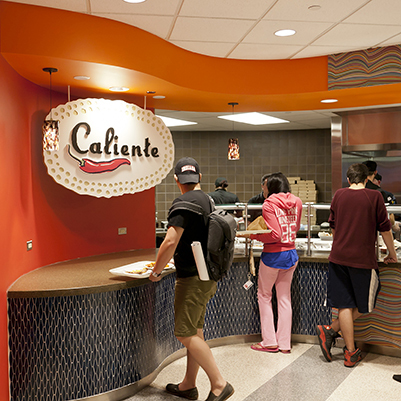 The first floor of the center building was transformed into a food service area and a new 14,000 gross-square-foot (gsf), 700-seat dining hall was constructed. 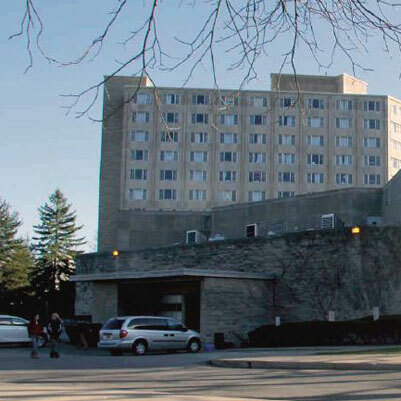 It contains a marketplace with unique food venues.